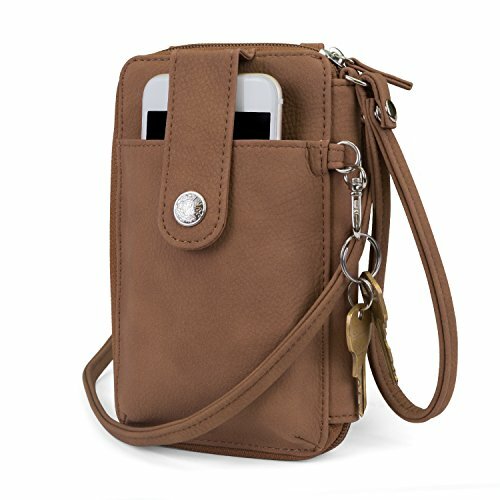 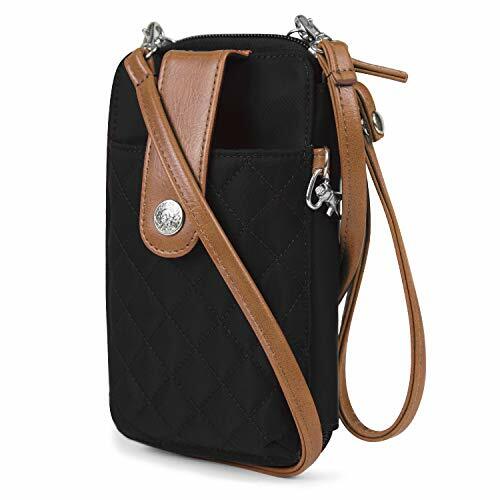 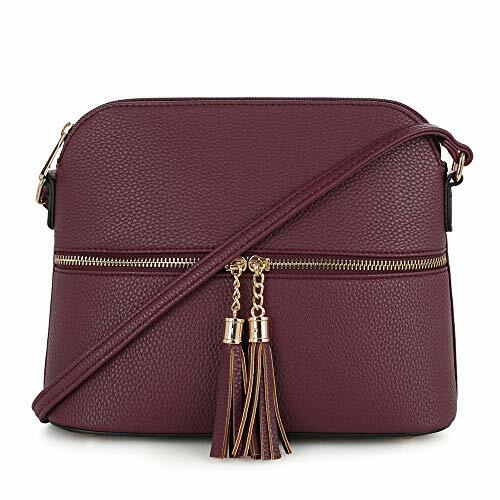 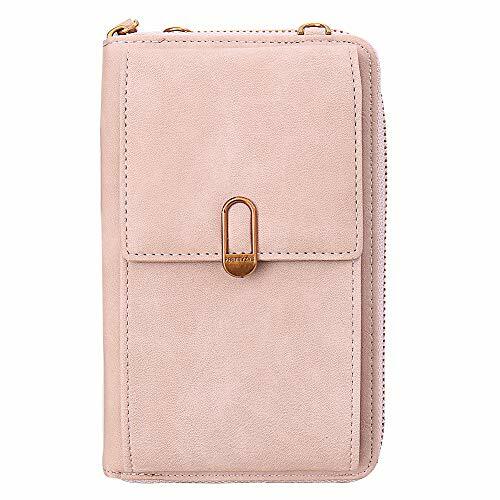 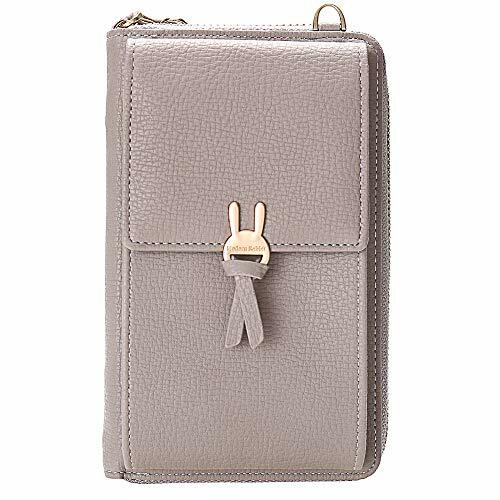 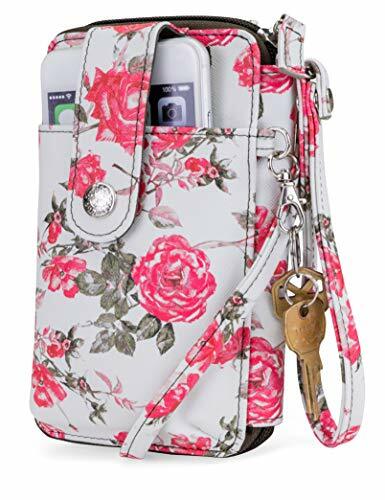 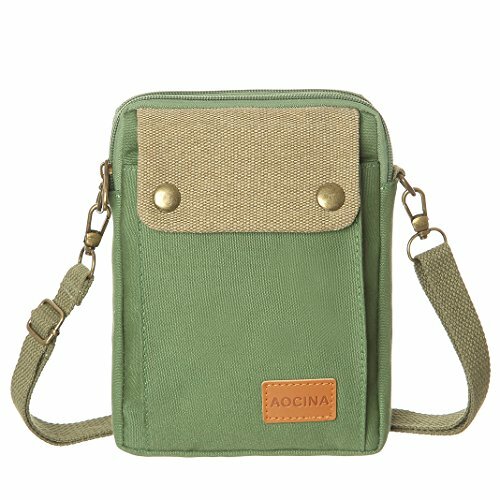 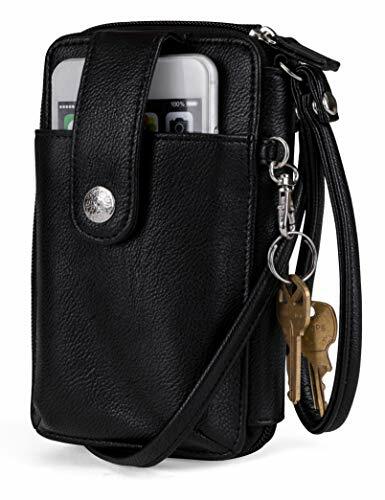 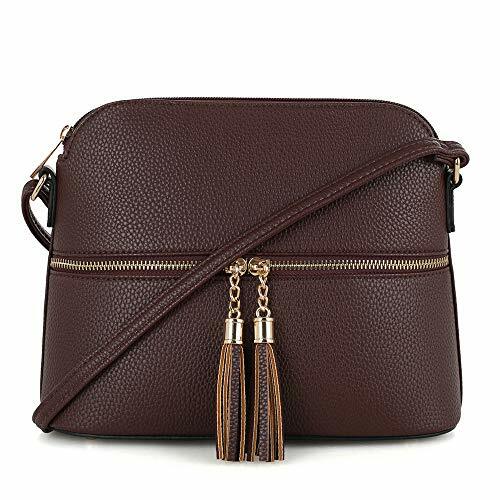 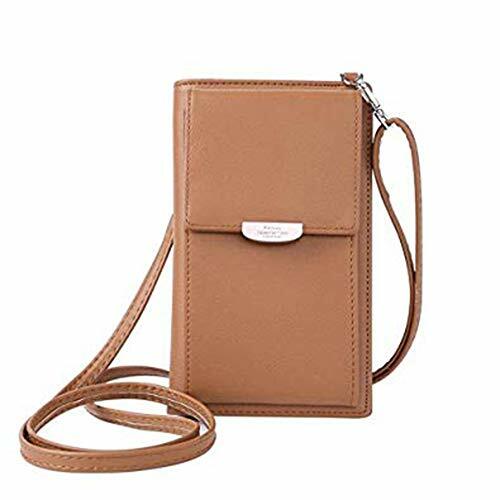 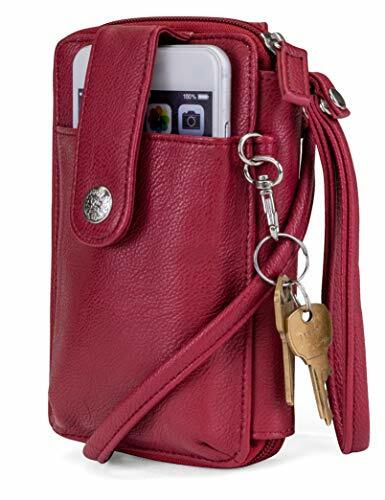 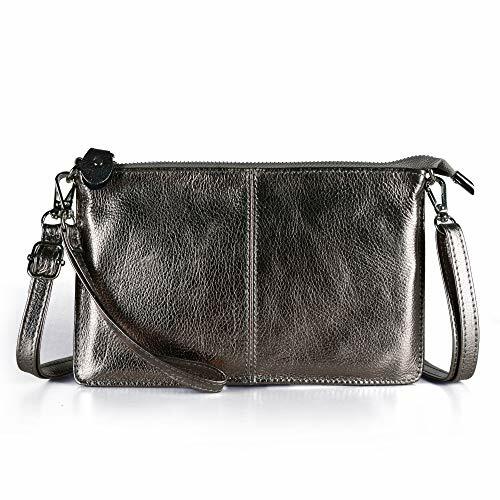 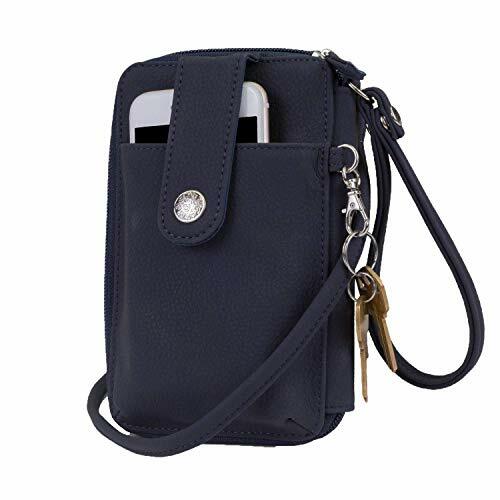 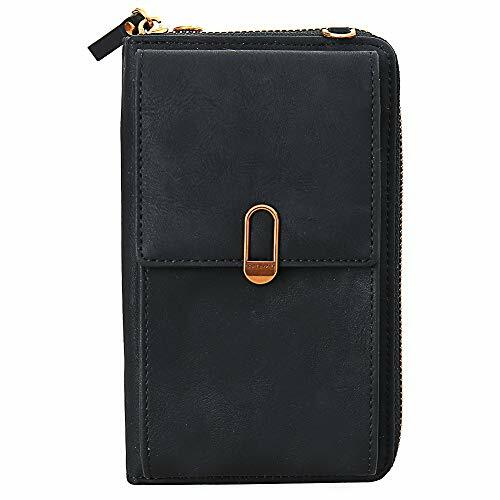 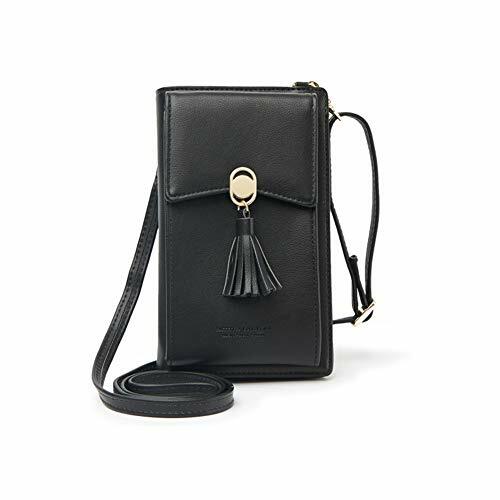 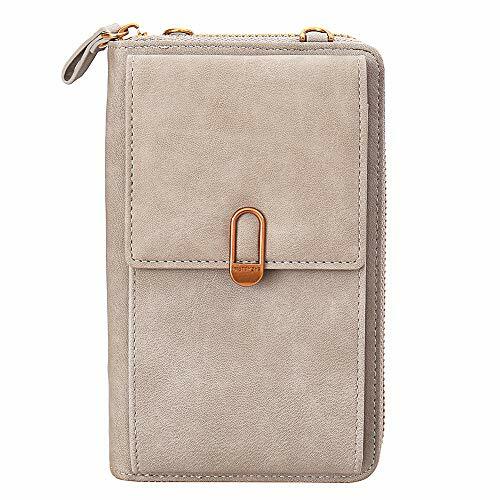 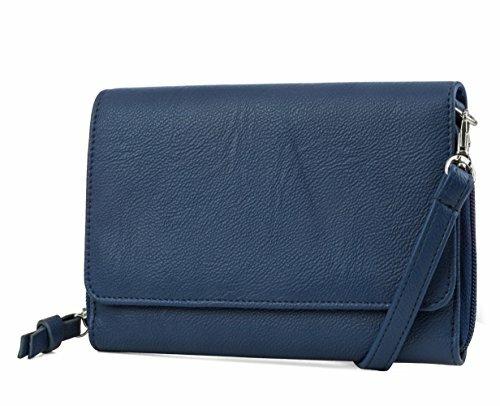 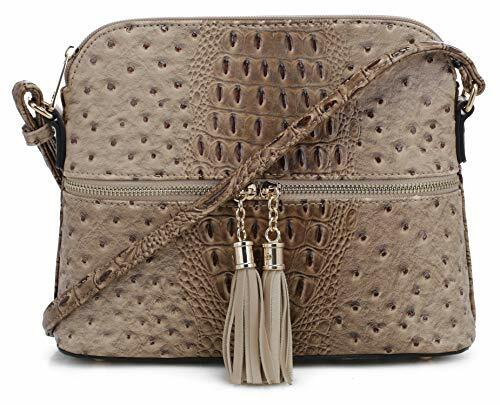 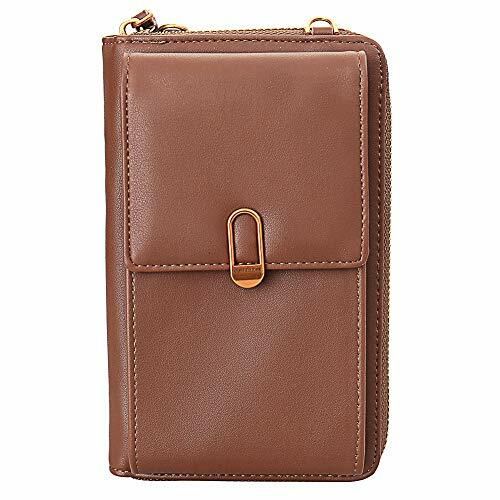 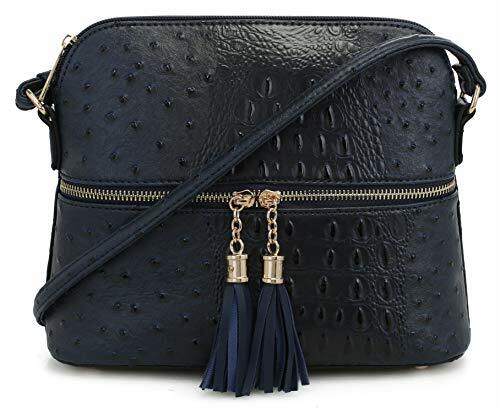 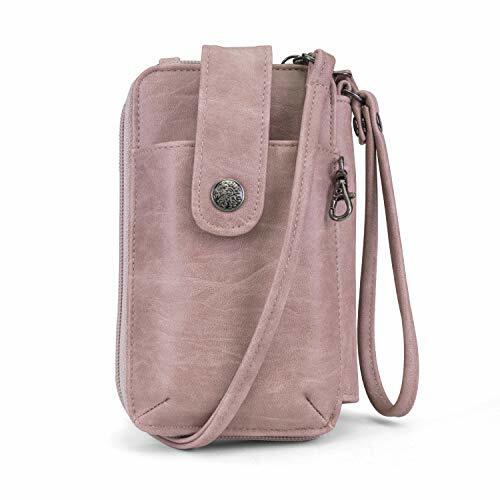 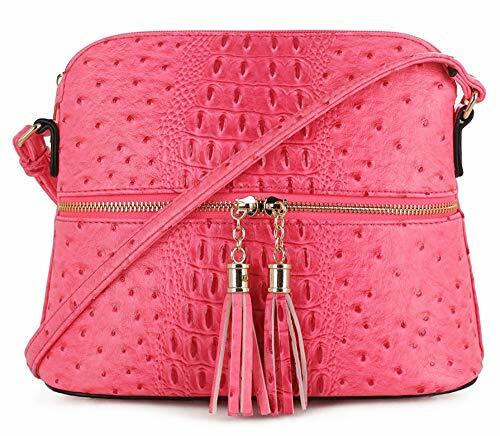 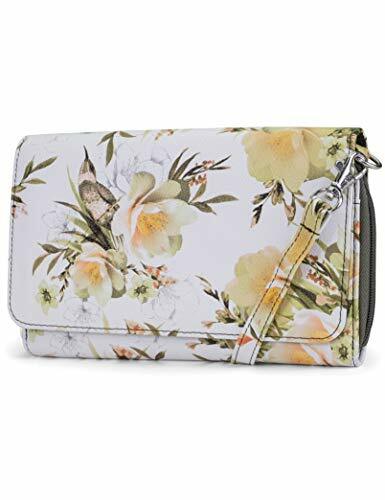 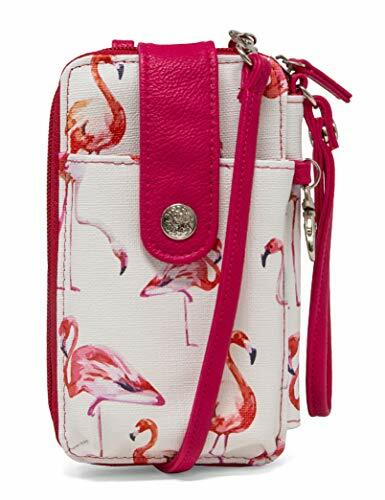 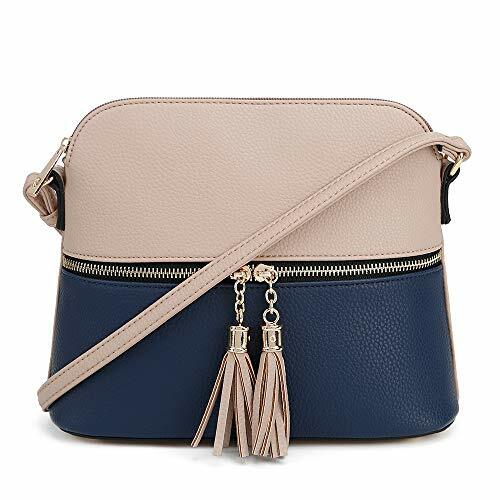 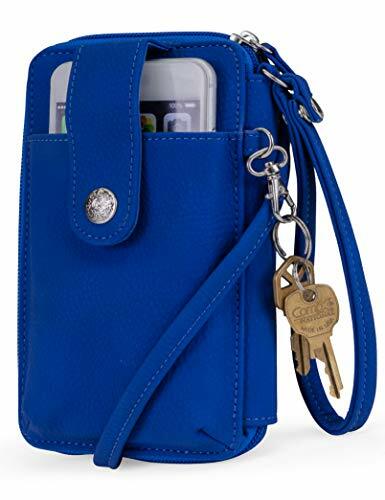 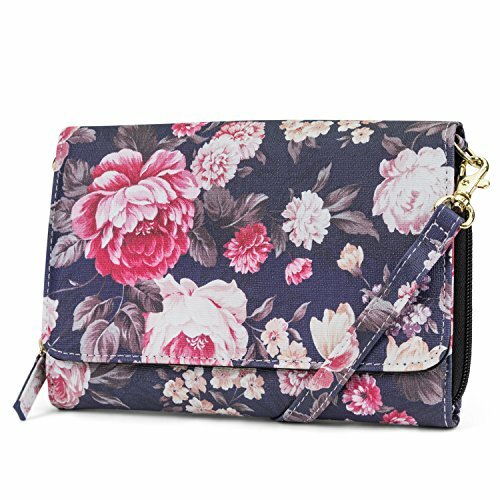 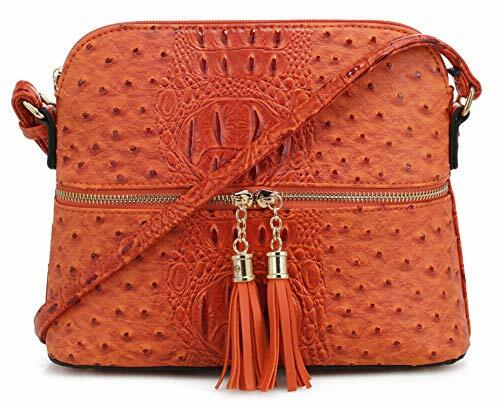 Smartphone Pouch - Small Fanny Pack is an absolute perfect fit for your iPhone XS Max/XS/X/8/8 plus/7/7 plus/6/6s plus/iPhone 6 or 6 Plus; iPhone5/5S/5C, iPhone4/4s; Samsung Galaxy s9 Plus/S9/S8 Plus/S8 S7/S6/S5 ; Samsung Galaxy Note 9 8 Note 5 Note 4 Note 3 which screen size under 6.5 inch and almost all other smartphones. 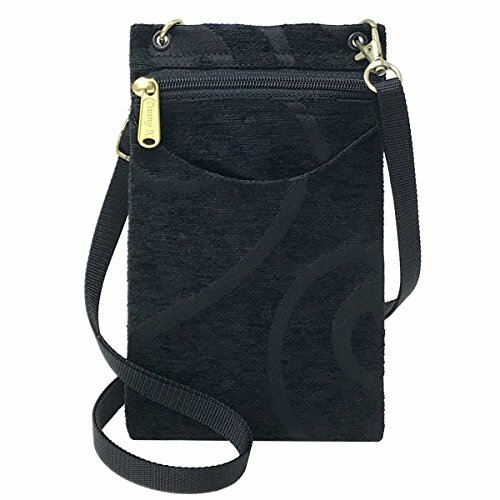 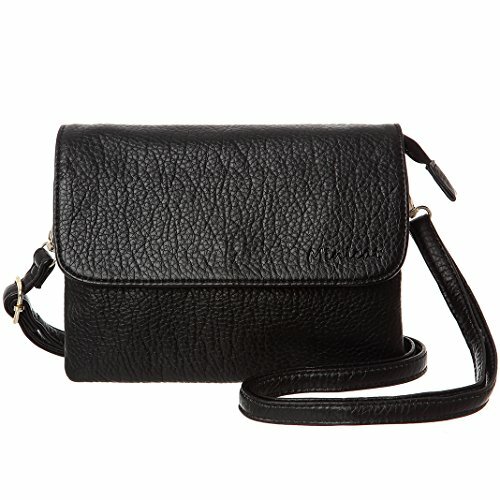 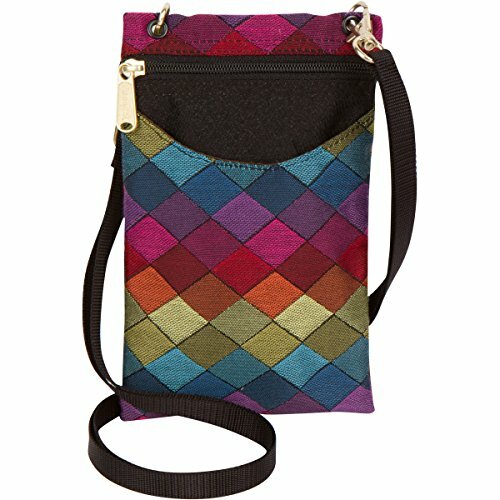 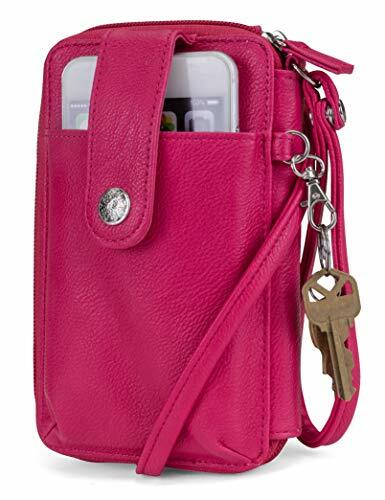 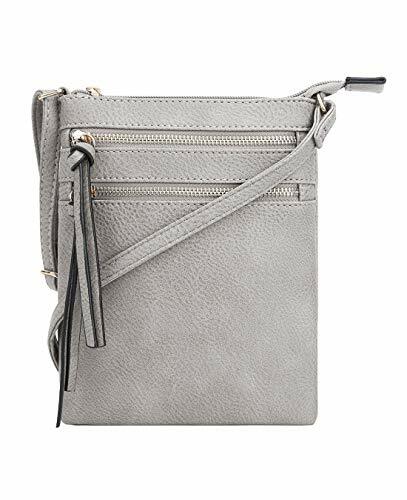 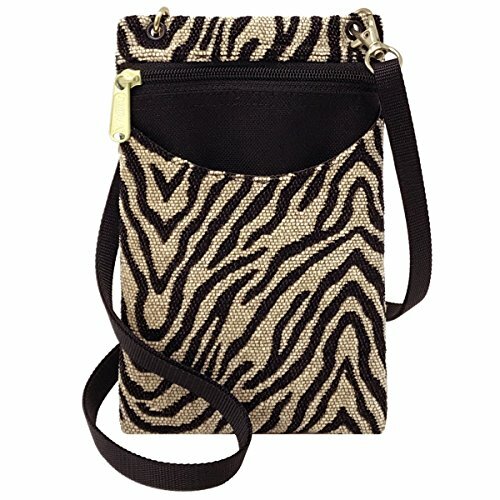 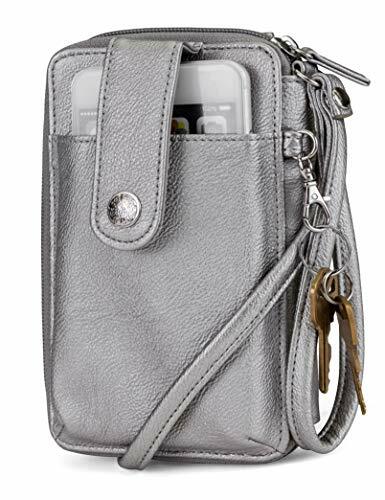 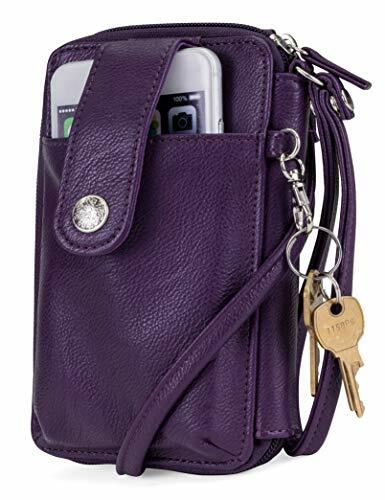 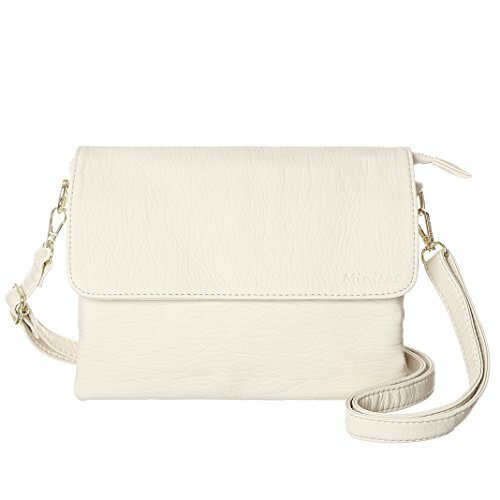 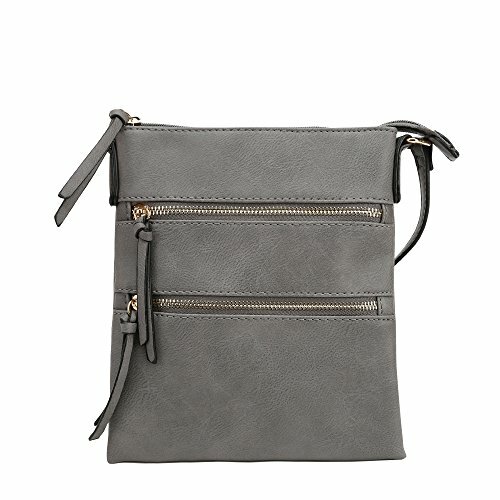 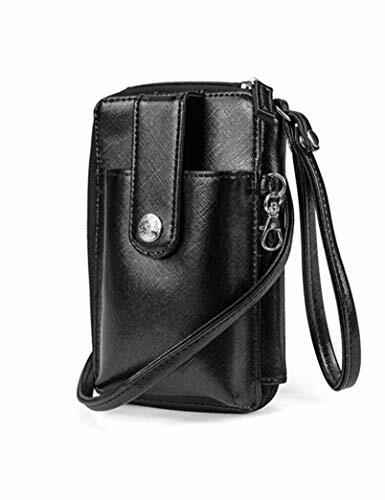 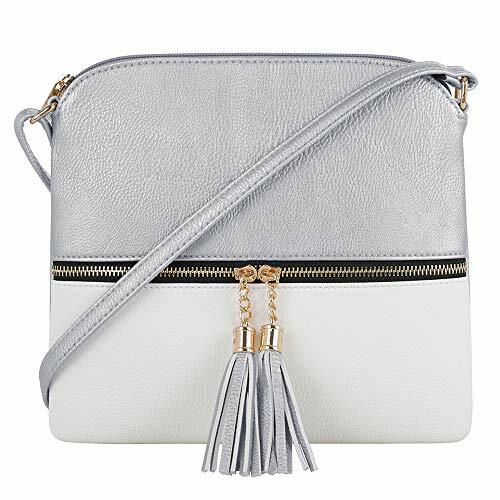 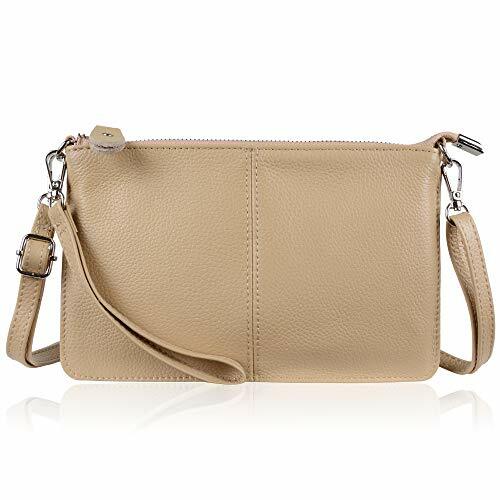 A small hidden zipper compartment inside the main pocket perfect for your valuables for extra security. 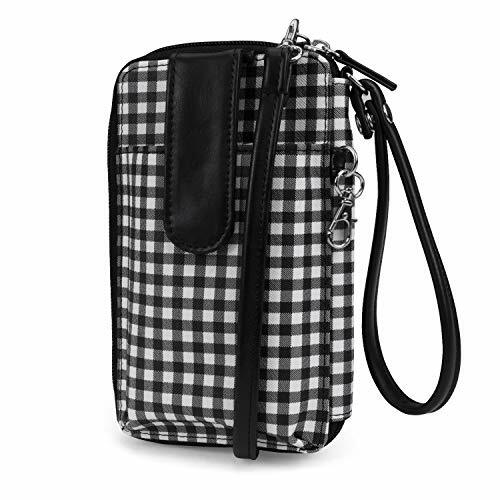 Water resistant and durable, your belongings will stay dry thanks to the nylon lining inside each pocket. 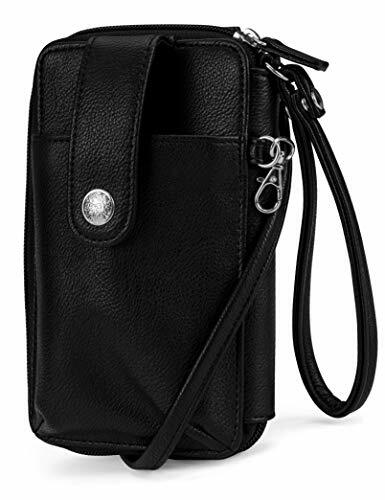 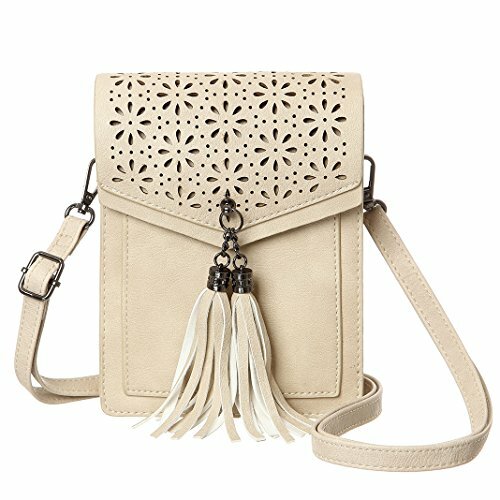 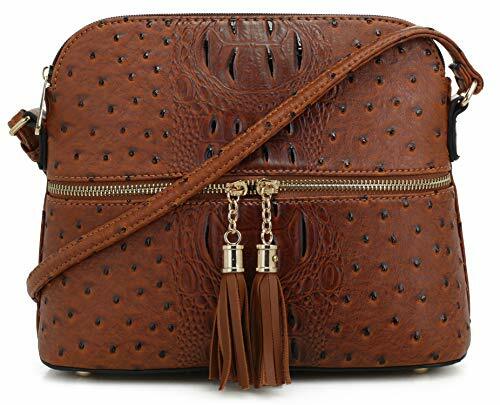 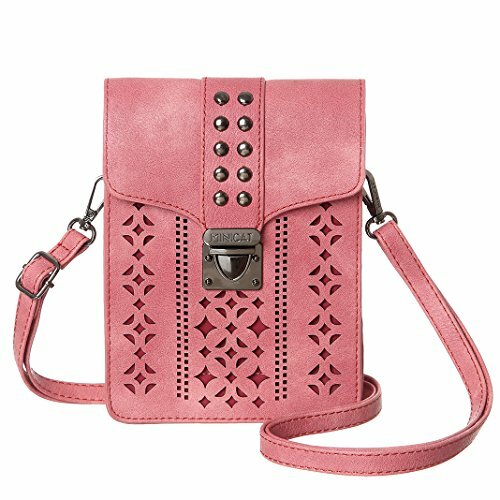 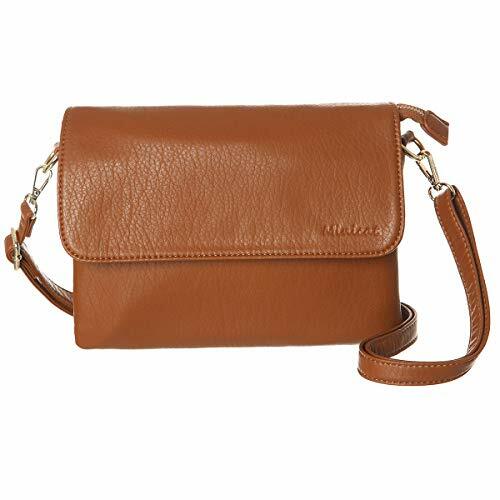 Fully adjustable strap and clever buckle adjustment which comfortably fits waist sizes. 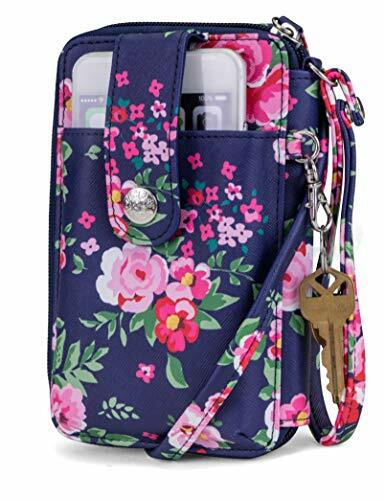 It can be a cute beach bag, travel pockets. 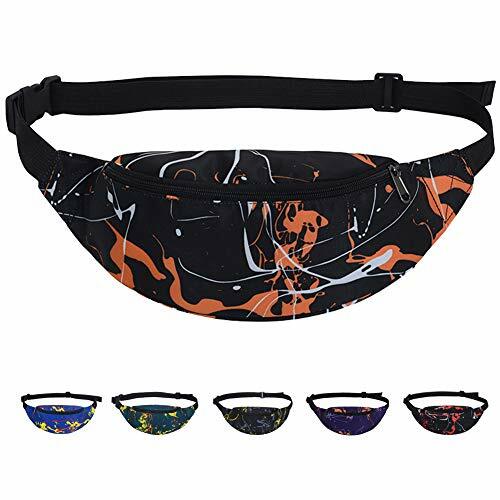 sports bags for running, hiking, camping, or even a perfect mother's bag.